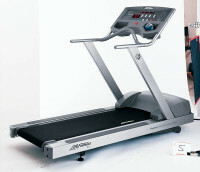 Life Fitness 95Te comes with one of the most advanced LCD Displays available anywhere. 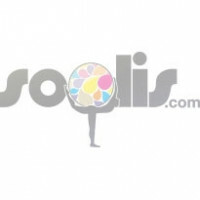 Intelligently engineered and fantastically developed. 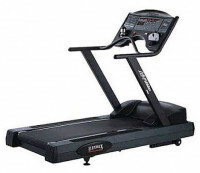 Life Fitness Treadmills offer you excellent choices for setting your facility apart from the levels of competition. 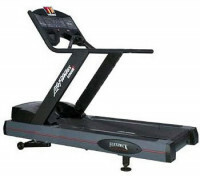 The Life Fitness 93T treadmill provides 5 quality workout programs and a deluxe message centre console. 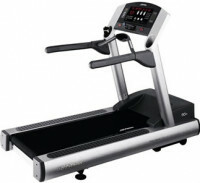 .The Life Fitness 9500HR Next Gen Treadmill is the next generation treadmill produced by industry leading Life Fitness and is equipped with their exclusive FlexDeck Shock Absorption System and self-lubricating belt, but on the Certified Pre-Owned Life Fitness 9500HR Treadmill you will have access even to further refinements. 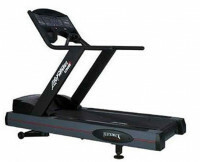 The 95T Treadmill is exactly where style meets substance. A innovative style that sets your facility apart and provides customers with a total set of functions to maintain their motivation. 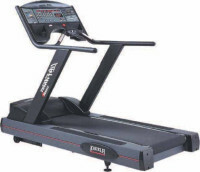 The Life Fitness LifeStride TR9700HR Next Generation Treadmill provides 14 motivating workout programs and the ultimate, scrolling message center console with numeric keypad. Built-in digital heart rate hand sensors, automatically control elevation to keep users in their target heart rate zone. 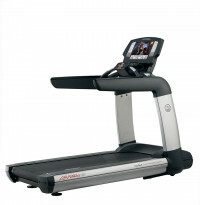 Go faster and farther with Life Fitness treadmills. Feel the freedom of choice with many invigorating workout programs. Feel the uncontested cushioning of the patented FlexDeck shock absorption system. Keep your exercise motivated for miles with the most pure indoor running experience. Intelligently engineered and beautifully designed. 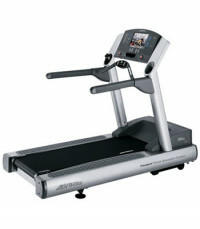 Life Fitness Treadmills offer excellent options for setting your facility apart from the competition. Everyone who enters your facility can benefit from the affordable and easy-to-use 91Ti and the 90T.